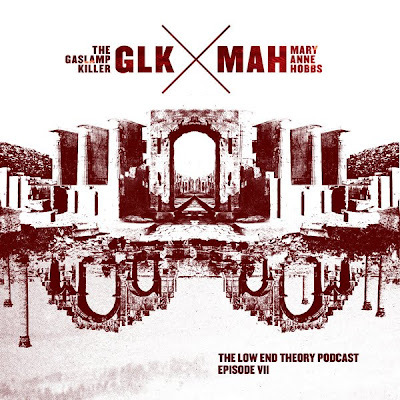 Low End Theory can do no wrong in the podcast department. Vol. 7 in now-becoming cult series introduces a cross-Atlantic clash of uber personalities, namely the man behind Alpha Pup Records pushing the boundaries of glitched hip hop & electronic music, an icon of West Coast movement - the mighty Gaslamp Killer who meets the Lady in Dubz, one and only Mary Anne Hobbs who needs no introduction. Mary Anne Hobbs presents pretty experimental and eclectic and urban mini-mix, very 'planet-mu' oriented, which is no surrprise as on 8th September, MAH releases her third compilation "Wild Angels" (IMHO the best one to-date) and goes on a US tour. Stay tuned for the review and all the details within the next 2-3 days.